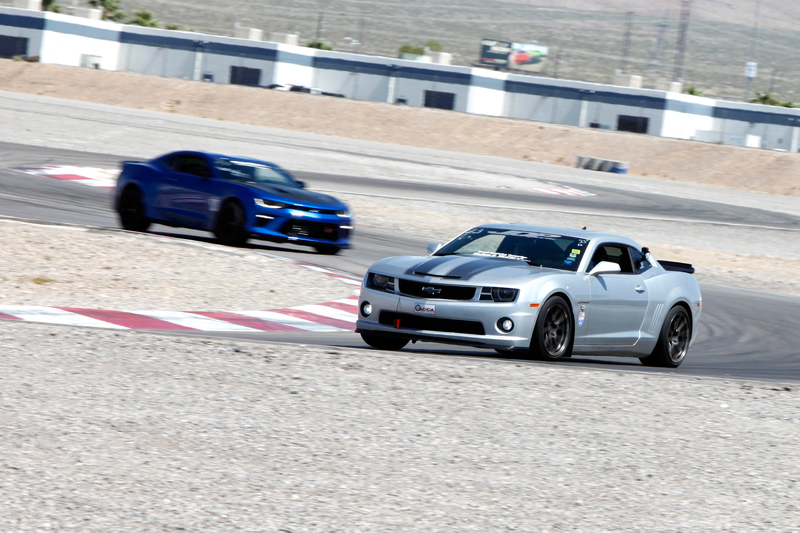 LS Fest West will utilize the 1.75 portion of Las Vegas Motor Speedway to conduct our Road Course Challenge. It’s a great track for beginners as well as seasoned drivers to hone their skills and is part of the Grand Champion scoring. 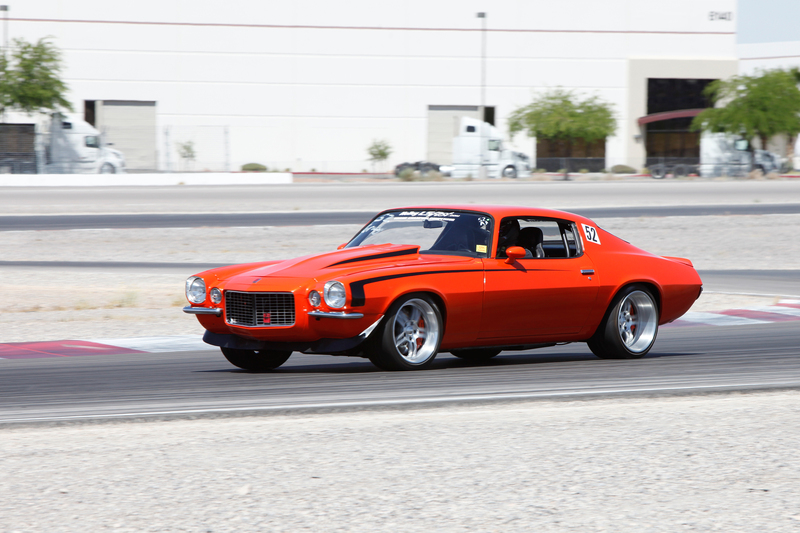 It is sanctioned by the USCA (Ultimate Street Car Association) whose primary purpose is safety, learning and fun. The Road Course Challenge is open to any make and model of vehicle as long as it is powered by a GM LS (or current generation LT) engine. The Road Course Challenge is scheduled to run on Sunday at LS Fest West. The Road Course Challenge will be run on Sunday simultaneously with the 3S challenge and it will be open for Grand Champion competitors only. 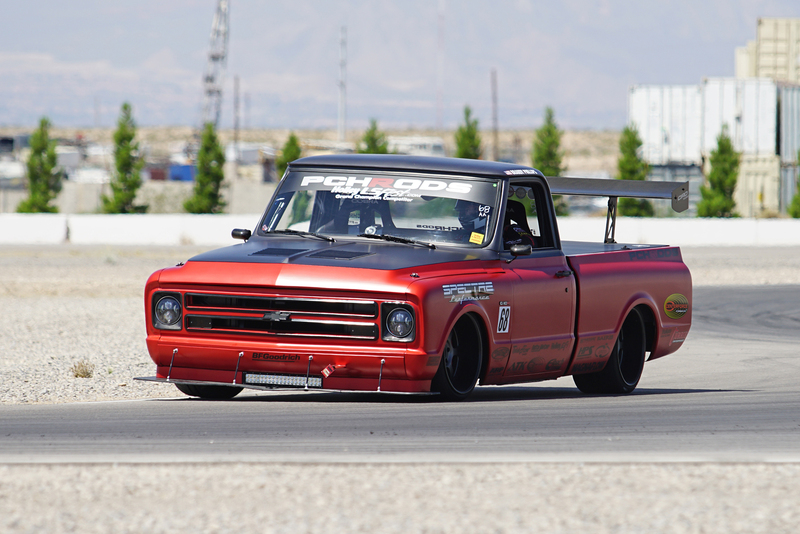 Grand Champion competitors will receive a run group time to report to the road course, where they will receive a transponder, then enter the course for a 5 lap session. Each group will run one warm up lap, 3 timed laps and a cool down lap. Groups and run times will be determined by race officials after registration in order to group like cars and drivers with similar track experience. If Grand Champion competitors miss their run group time, they will not be rescheduled and will receive 0 points for the road course portion of Grand Champion scoring. 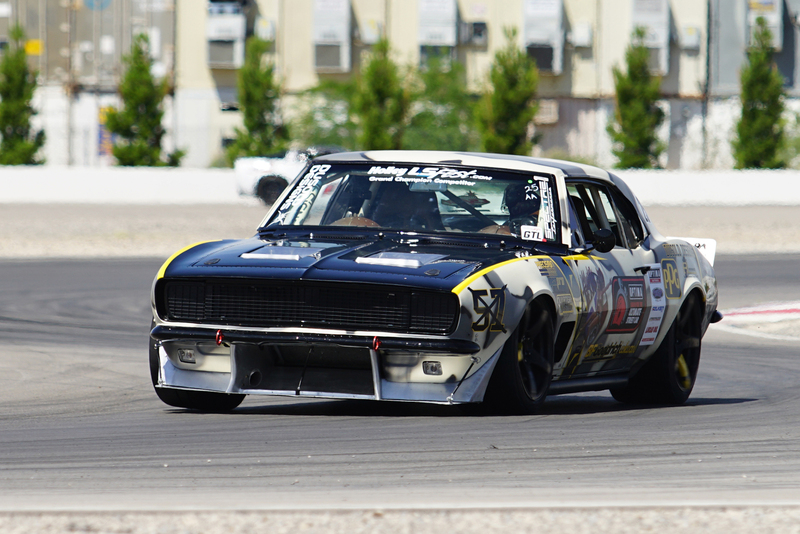 Road Course is a high speed on-track event testing driver skill and car handling characteristics. 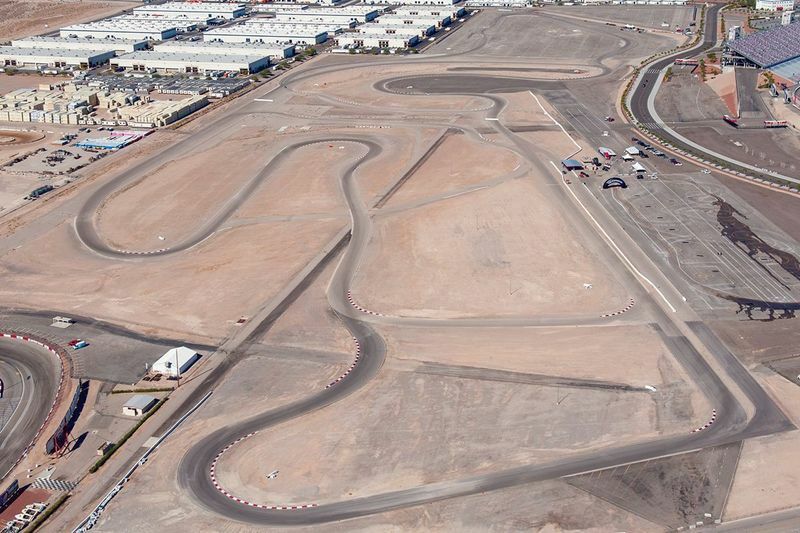 Vehicles will run in groups of 12-15 cars on track simultaneously. 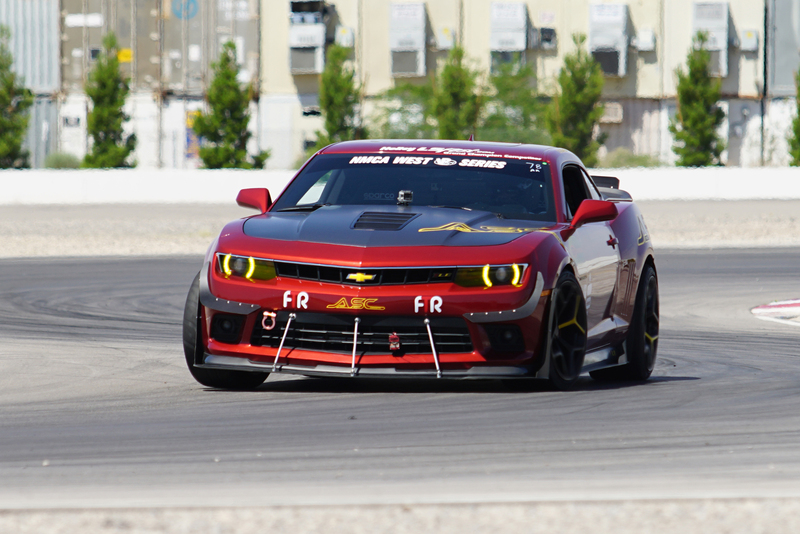 LSFest West Grand Champion Points will be awarded for overall fastest lap times. Race director will have complete discretion to determine run groups and number of run sessions. No passengers will be allowed during any portion of the Road Course time trial. All prize-eligible vehicles must represent a street capable vehicle with a strong resemblance to a current or former production model. No purpose built racecars or kit cars will qualify for awards in the Road Course event. The only open-wheeled vehicles allowed are ’34-and-older domestic vehicles and replicas thereof. Other vehicles such as production “concept” cars may be allowed. Helmet use is required (SA2010 or newer) for all drivers. 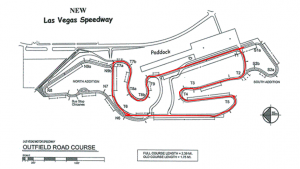 The road course design will permit speed in excess of 100 MPH. Drivers must provide their own helmets and motorcycle helmets will not be allowed. SAFETY GEAR: Helmets, long sleeves, long pants, close toed shoes, and fire resistant gloves are required for all drivers. The use of fire suits is highly recommended. Each lap of the event will be timed to 0.00.00. A maximum of five laps will be guaranteed for all drivers, barring any unsafe driving practices. The winner of this individual segment will be the vehicle with the lowest elapsed time (this refers to the winning of the aforementioned product certificate). Participants that go four wheels off or fail to navigate the course properly may be asked to leave the competition. Road course will not be run during inclement weather and will be determined at event organizer’s discretion. 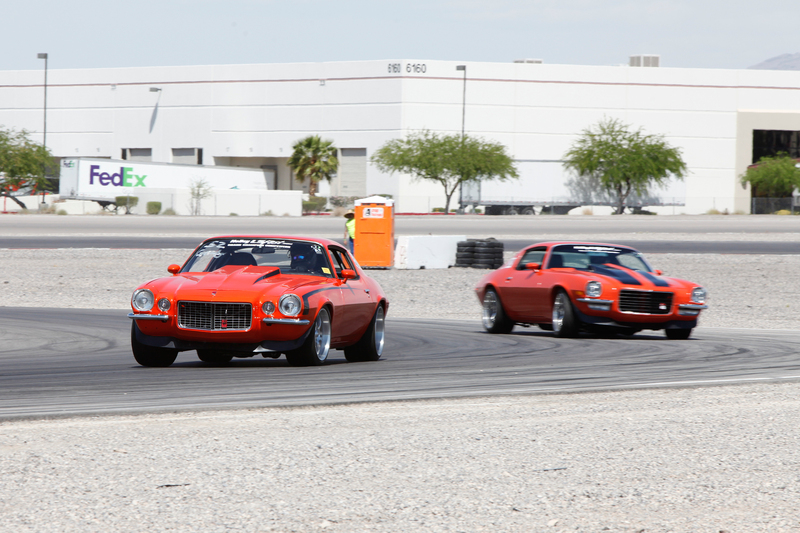 The road course time trial event will count toward the Holley LS Fest West Grand Champion award for competitors who compete in Drag Race, Autocross, 3S Challenge, and Road Course.